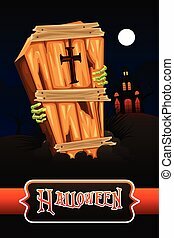 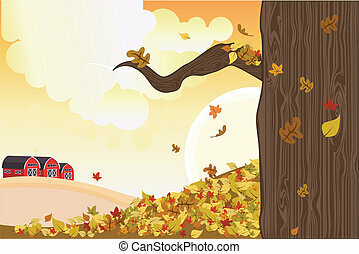 Fall autumn background illustration. 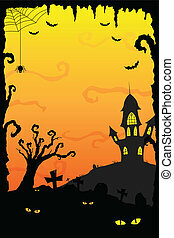 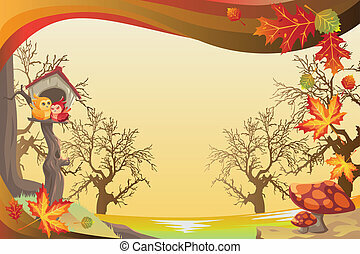 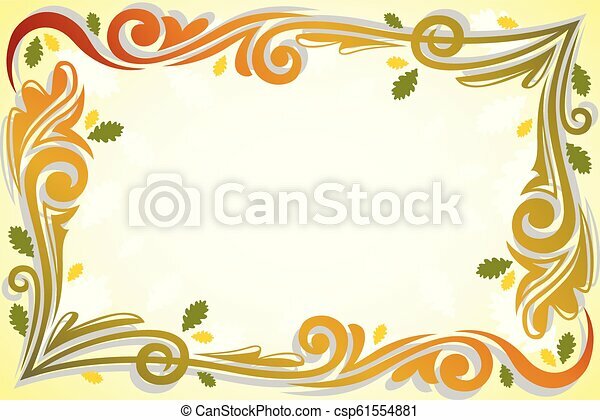 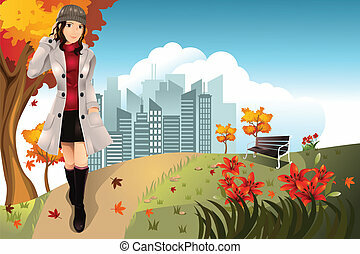 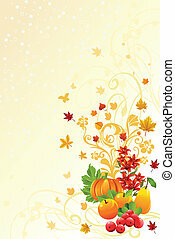 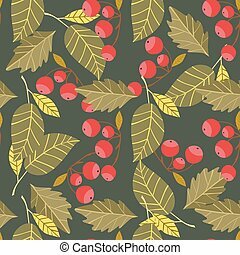 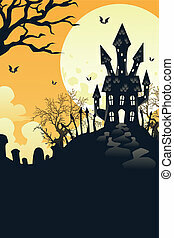 A vector illustration of fall autumn background. 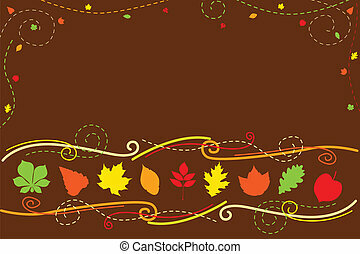 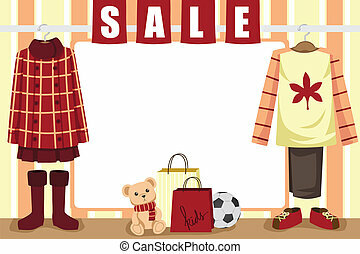 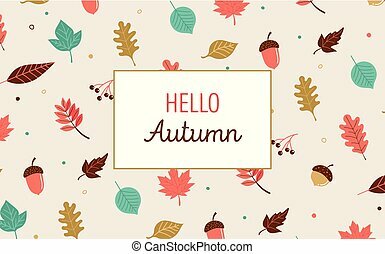 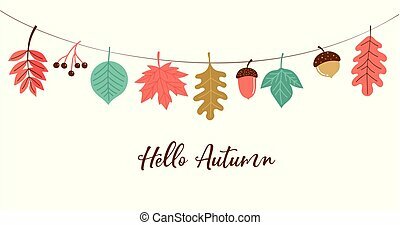 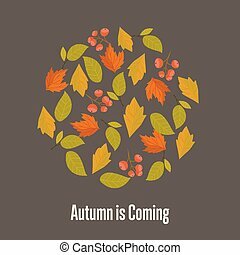 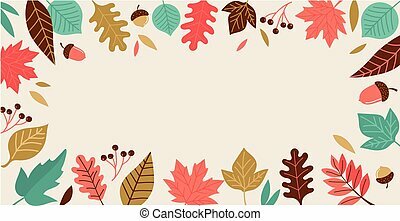 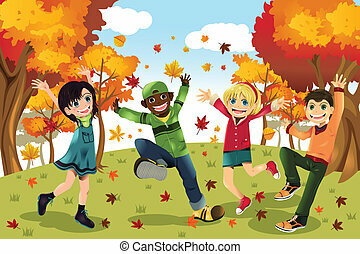 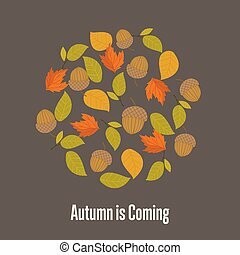 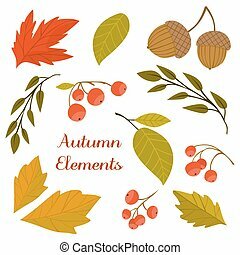 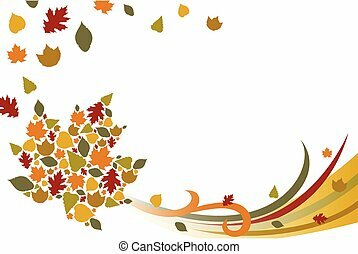 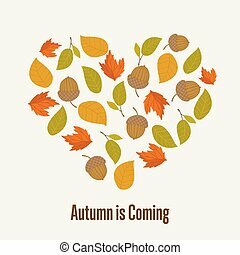 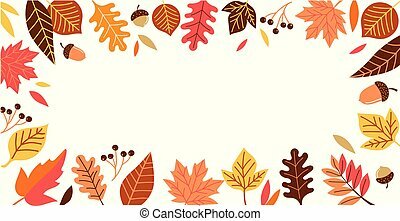 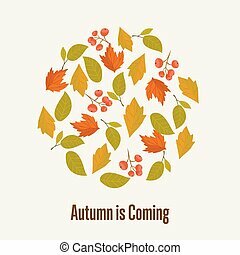 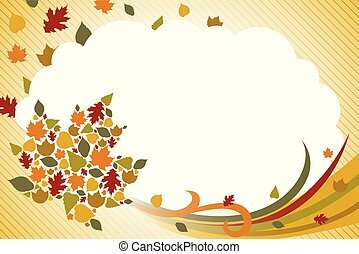 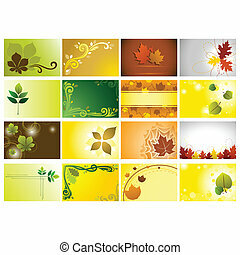 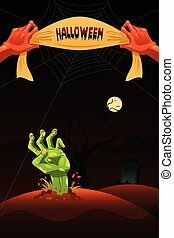 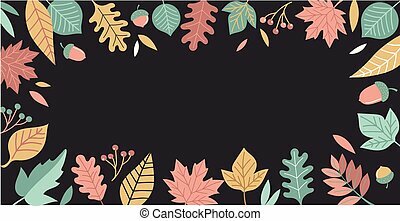 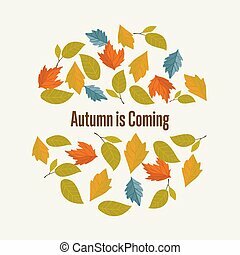 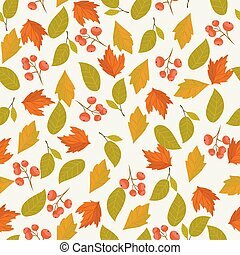 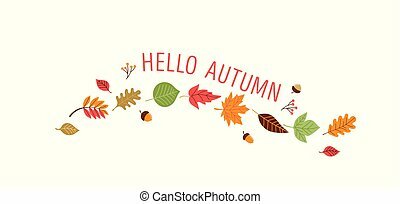 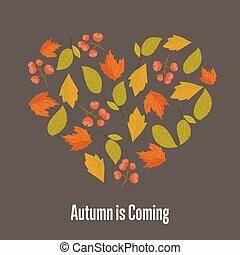 Autumn leaves fall on background vector illustration.